Satamanambhavathi is a program conducted and performed at TTD channel SVBC. The program is about to wish our need once for there birthday, marriage day or any other happy occasion, we can sent the photos and the SVBC people will displayed in the Satamanambhavathi program. We can sent the photos before 15days in advance to the SVBC channel which is at Tirupati and the address of the SVBC channel is..
do we have email address for this program? Can we get an online option to send information. I’m living in Saudi Arabia, It is difficult to send information through postal services. 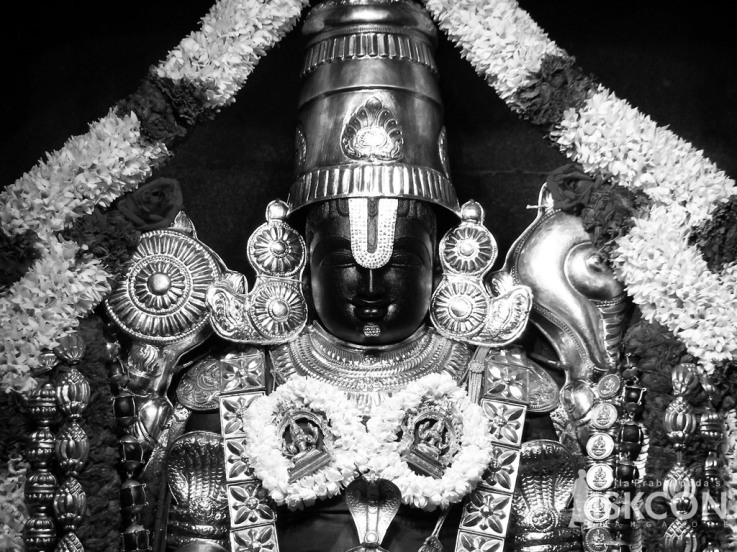 as to get Lord Sri Venkatesaya blessings on her. Better to write in paper. Sir there is no such facility. Sir shall we send the details by courier and which size of photo is affordable?